2 So How Long Do Tortillas Last? 2.1 1. Flour Tortillas - How Long Do They Last? 2.3 3. How Long Do Corn Tortillas Last? 2.5 5. Homemade Tortillas - Do They Last? Yes, it is a fact that there are wide numbers of dishes that you can cook with tortillas. And with that, you would want to have more of tortillas to simply grab it once you want to cook a certain dish. There are many positives with regards to tortillas, however, one downside is the fact that it is sold in a pack, and so having leftovers is a possible outcome. With this, you need to know how long do tortillas last? You might have many questions in mind right now. Do tortillas go bad? Can you store tortillas? And especially, how long will it last? Well, these questions will be given an answer below so continue reading this article. 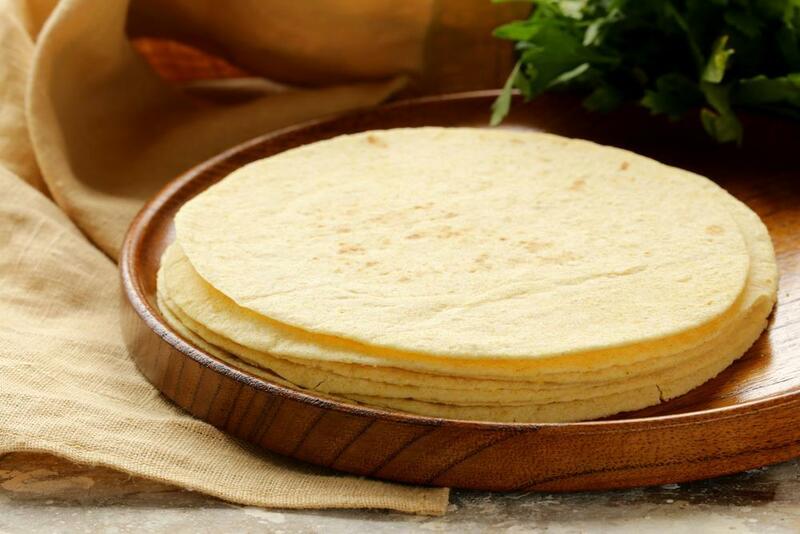 Tortillas are a round, thin and unleavened bread which is prepared from wheat flour or cornmeal. They are baked on the flat plate of iron or the earthenware. However, you should bear in mind that tortillas might as well vary based on the location. 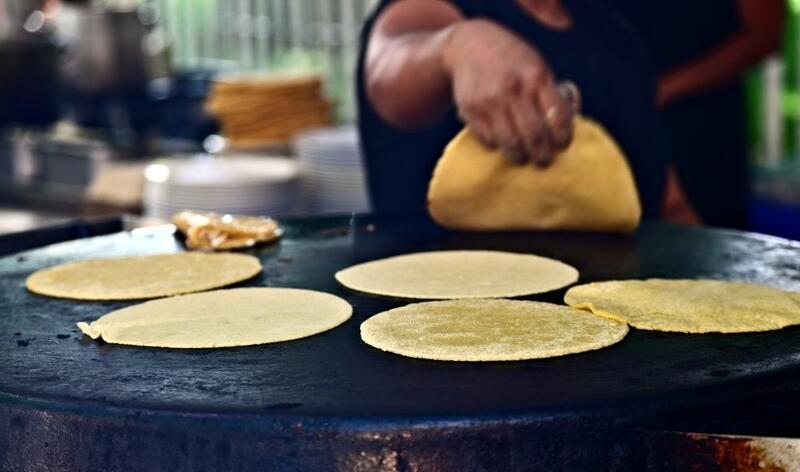 For example, tortillas are made from finely ground corn or maize in Central America and Mexico. If you are in Mexico and Guatemala, there will be three colors of corn dough regarding making these tortillas and they are the yellow maize, white maize, and the blue maize. And meanwhile, in South America, tortillas are called arepas which are notably thicker than the regular ones. You should at least be familiar with what tortillas are prior to determining whether how long they last. So How Long Do Tortillas Last? 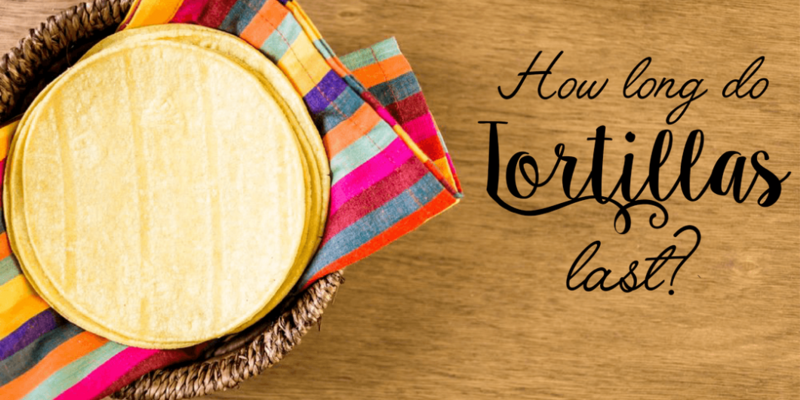 For you to know how long tortillas last, you must be familiar with its shelf life. This shelf life is about the length of time wherein the tortilla will remain fresh and safely edible. And for a simpler answer, the shelf life of tortillas will depend on its expiration date. 1. Flour Tortillas - How Long Do They Last? If you have the usual flour tortillas in the pantry, they will stay fresh and also safe to eat a week after the indicated expiration date. But, you can put these kinds of tortillas in the refrigerator to extend the shelf life for at least 3 to 4 weeks more after the expiration period. And if you choose to freeze them, they could last up to 6 to 8 months without changing their condition and taste. Indeed, whole wheat tortillas offer nutritional value that is admired by those weight loss and health buffs. This kind of tortilla will stay good for almost a week after the expiration date inside the cupboard in the pantry. It could last for about 3 to 4 weeks once refrigerated. Put the whole wheat tortillas in the freezer and use it for the next 6 to 8 months. 3. How Long Do Corn Tortillas Last? These types usually last a lot longer compared to flour tortillas. They would last in the pantry for 7 to 10 days after the expiry date. 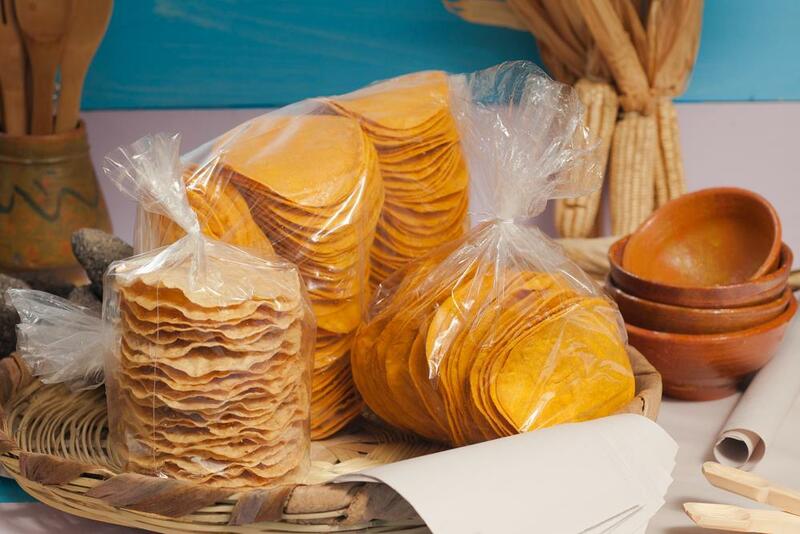 When refrigerated, it stays from 6 to 8 weeks or you could preserve these tortillas from 6 to 8 months more by freezing them. This kind of tortilla shares a lot of common with the whole wheat one with regards to lifespan. If in the cupboard or pantry, it would last for a week. But they are safe and edible to eat for about 3 to 4 weeks inside the refrigerator. 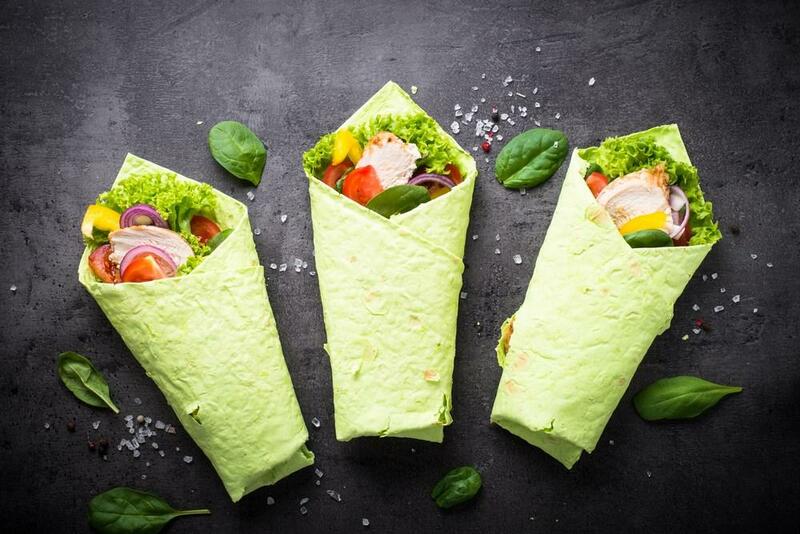 And if you want to enjoy spinach tortillas within 6 to 8 months after the expiration date, simply freeze them. 5. Homemade Tortillas - Do They Last? 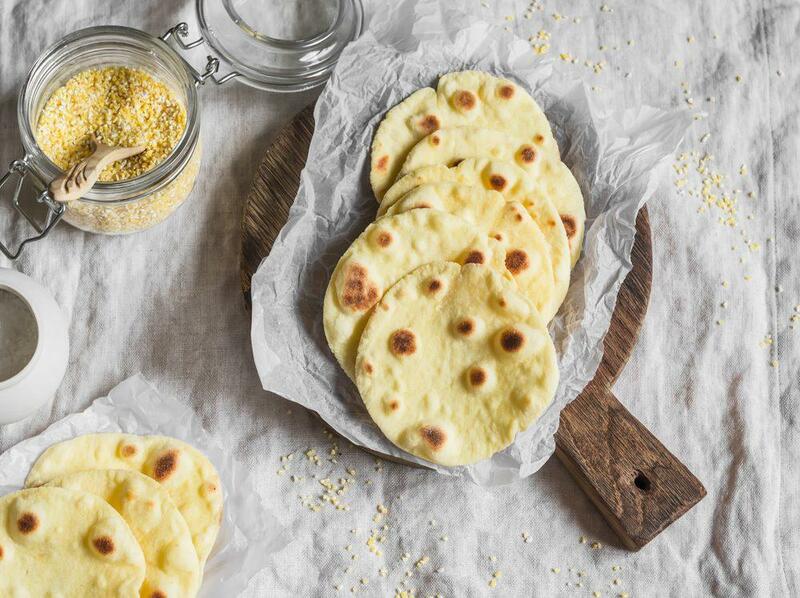 If you plan to make your own tortillas then worry not about how long could they last? Though they have shorter lifespan than others they could still last for two or three days in your pantry. And they will also remain edible and fresh with 5 days to a week inside the refrigerator. 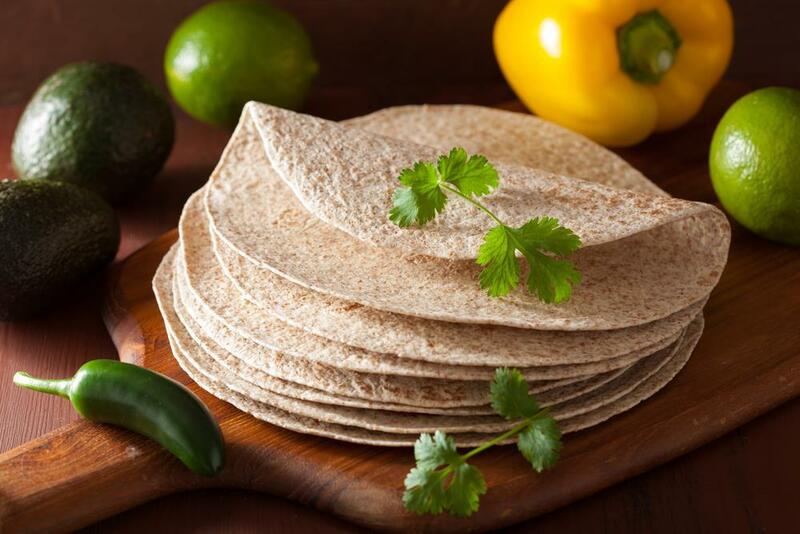 Choose to freeze them and you’ll have your homemade tortillas to last up to 6 to 8 months too. Now that you have learned how long do tortillas last based on their types, you must also be cautious enough to tell if they have gone bad already. Texture. Both corn and flour tortillas would begin to feel slippery and a bit slimy if they start to mold however you will notice this sign with the flour tortillas a lot sooner. Get this away by discarding the bottom and top of tortillas and eat the rest. Still, you also need to make sure that you check the texture prior to eating them. Stiffness. Through the passing of time, tortillas might begin to grow stiff. This might not always mean that they have gone bad, it only means that it would be a bit difficult to eat them though reheated so you could choose to toss them away. Spotting. Another sign of mold in tortillas is spotting. However, some tortillas particularly the flour tortillas have their spots, to begin with so better take a look at them to see what does good spotting looks like. Colors. Once stored, tortillas must not change in color so be cautious of any color changes. These changes could be hard to notice especially in corn tortillas. However, if you notice a slight green or a neon yellowish tint to the tortillas, though it is very faint, those tortillas have already gone bad. You must be very familiar with these signs in order not to eat any spoiled or bad tortillas which might also pose a threat to your health. 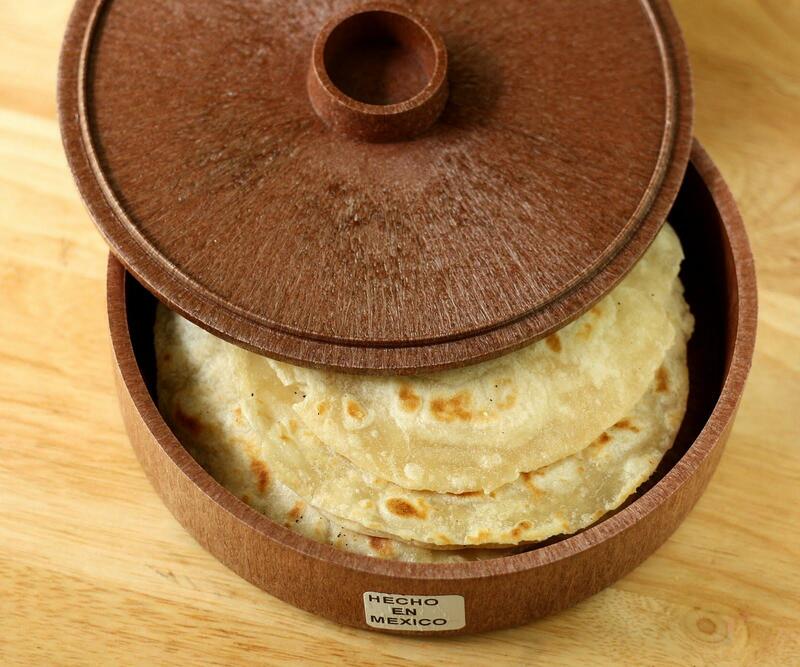 Let us now come to the proper way of storing the tortillas. Here, we are going to divide the tortillas that are packaged and homemade. For the packaged tortillas, they are a lot easier to store. You just have to keep them in the pantry, freezer or fridge. 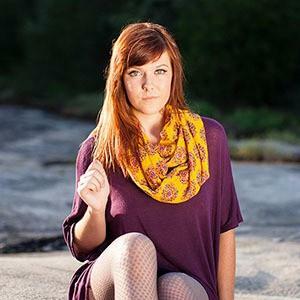 The only important thing to consider is to keep them away from any fluctuating temperatures. So, if you will keep them in the fridge, put them on the inside, opposed to the door. Once you have already opened the tortillas, make sure that the packaging is closed. Once the packaging isn’t resealable then you have to consider the use of a freezer bag. It is important to take note that tortillas are indeed way from the air of the fridge. I admit it could be a bit complicated if you are to store homemade tortillas. Why? It is because they are usually sold either warm or hot. With this, they must not be stored in the pantry for more than two days after being purchase or they will go bad. 1- Begin with separating the tortillas while they are still warm and you should do this one by one. You might put them in a pile again but make sure to unstick them. 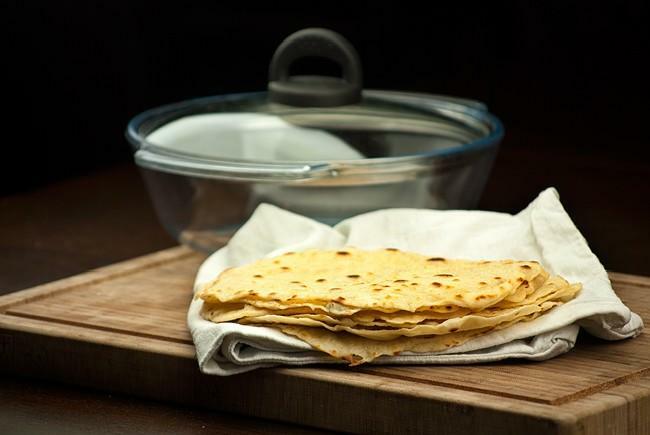 2- Allow the tortillas to cool at a room temperature with a soft cloth cover. 3- Once they are cold, separate the tortillas and unstick them. 4- Wrap them with paper towels making sure that the bottom and top are covered. 5- Put the tortillas in a sealed container or freezer bags and put them in the fridge. These steps could also be considered if you want to freeze tortillas, only that you need to skip the wrapping of paper towel. You can watch this as a help on how to store frozen tortillas. 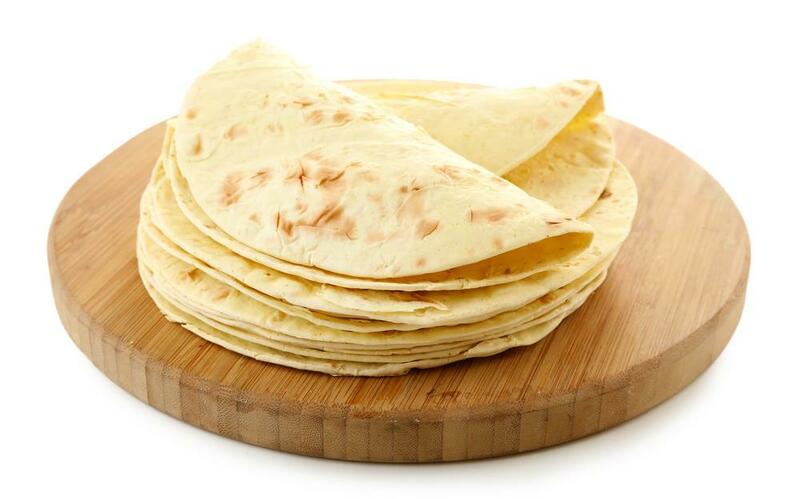 Tortillas that are found in the cold section should be stored in the fridge if you are not yet going to consume them. Changes with regards to temperature will lead to a formation of moisture and this moisture will encourage molds leading to spoilage earlier the expiration date. On the other hand, tortillas that are found in the stacks could be stored at a room temperature but they would also benefit if you will refrigerate them. Make sure that once you keep them in the refrigerator, let them stay there until you are to use them. Freezing the tortillas could make them last for almost 8 months and in the best conditions too. This will also disregard the indicated expiry date. With what I have discussed above, I assumed you now know how long do tortillas last, how to tell if they have gone bad and how to properly store them. With that, you shouldn’t worry about buying tortillas and having leftovers. You only need to store them properly and you are guaranteed to use them up to eight months. Share with us your reactions or suggestions by posting your comments below! Thank you and happy reading! You might also like :How Long Does Sesame Oil Last: What You Need To Know?